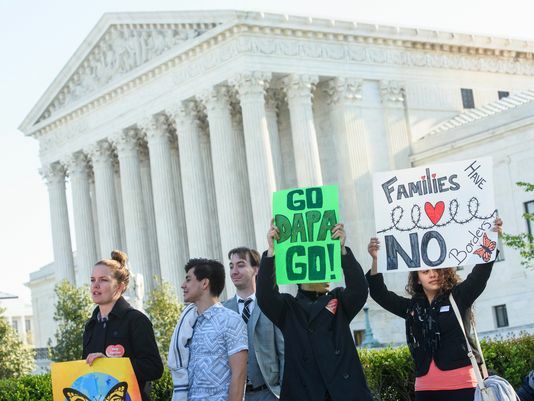 WASHINGTON (AP) — A tie vote by the Supreme Court is blocking President Barack Obama’s immigration plan that sought to shield millions living in the U.S. illegally from deportation. The justices’ one-sentence opinion on Thursday effectively kills the plan for the rest of Obama’s presidency. The outcome underscores that the direction of U.S. immigration policy will be determined in large part by this fall’s presidential election, a campaign in which immigration already has played an outsized role.